Fiona is a postdoctoral researcher in developmental psychology at Queen Mary University of London and is currently conducting research that focuses on resilience and mental health problems in Syrian refugee children. She has a BSc in Neuroscience from the University of Edinburgh, and an MSc in Social, Genetic and Developmental Psychiatry and a PhD in Psychology from King’s College London. Her previous research has focused on autism and social development, psychiatric outcomes in the genetic disorder Tuberous Sclerosis Complex, and the link between cruelty to animals, child maltreatment and domestic violence. She also carries out specialised autism assessments and provides training on assessment to other professionals. 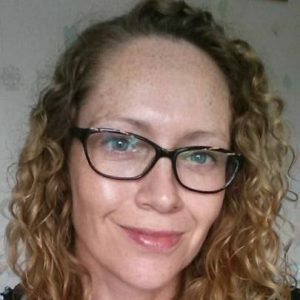 Before embarking on a research career Fiona trained and worked as a veterinary surgeon, working primarily for the veterinary charity the PDSA. She has always been interested in moral and ethical aspects of animal research and is a vice-president of the Institute of Animal Technology. Fiona publishes in academic journals as well as a wider range of publications aimed at professionals, policy-makers, and the general public.